Naomi Ellis, age 78, of Wooster, Ohio and formerly of Nashville, Ohio passed away Monday, December 3, 2018 at the Wooster Community Hospital following a brief illness. 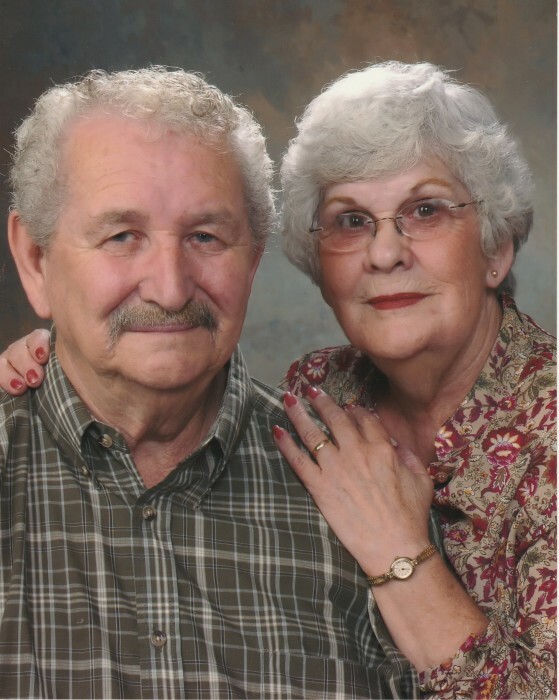 Funeral services will be 3 p.m. Friday at Alexander Funeral Home, Millersburg, Ohio with Pastor Floyd Koenig officiating. Private burial will take place at Nashville Cemetery. Friends may call from 1 to 3 p.m. Friday at the funeral home. Those wishing to share a memory or make online condolences may do so by visiting www.alexanderfhinc.com. Family suggests memorial contributions be made to St Jude's Children's Research Hospital. Naomi was born June 23, 1940 in Wayne County, West Virginia and was the daughter of Elmer and Rachel Hager Watts. On September 21, 1957 she married Robert G. Ellis and he preceded her in death October 18, 2010. Naomi was a member of the Wooster Baptist Temple. She enjoyed reading, playing Bingo and spending time with her family. She is survived by five children and their spouses; sons, Steve (Margaret) Ellis and William (Georgian) Ellis both of Wooster and daughters, Naomi Jean (Tony) Workman of Summersville, West Virginia, Rosanna (Shawn) Armbrust of Wooster and Cinnamon (Scott) Johnson of Nashville; 10 grandchildren, Connie Delesandro, Benjamin Adam Ellis, Kizzy Figeroa, Robert James Mathew, Joseph Lee Mathew, Kevin Howard Mathew Jr., Elizabeth Ann Feig, Kara Leann Vanfossen, Georgia Rae Garnes and Mason Briar McKinney; 21 great-grandchildren; three great-great-grandchildren along with one more on the way; and two sisters, Beatrice Johnson of Wooster and Martha (Keith) Geitgey of West Salem. She was preceded in death by her parents; husband; three brothers, Willis Watts, Herald Watts and Elmer Watts Jr.; and two grandsons, Steven Robert Ellis Jr. and Russell Blake Ellis.